I would agree! I also think that it must be genetically programmed. 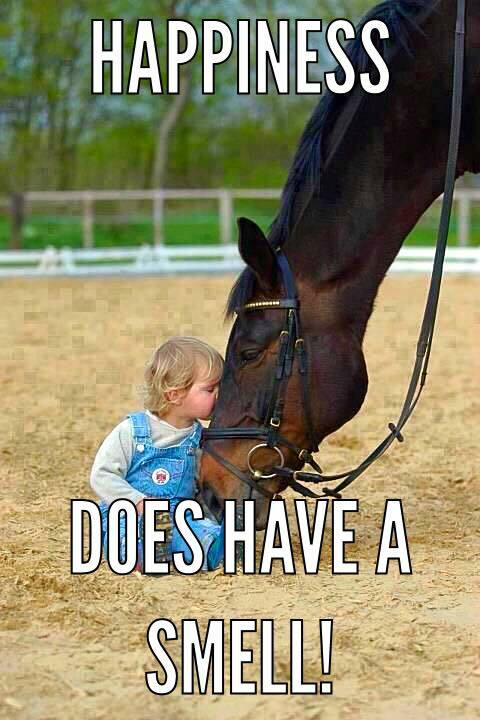 You either love the smell of horses or you can’t understand why anyone would put up with it. It is a smell that releases a million endorphins into my brain. Love! !